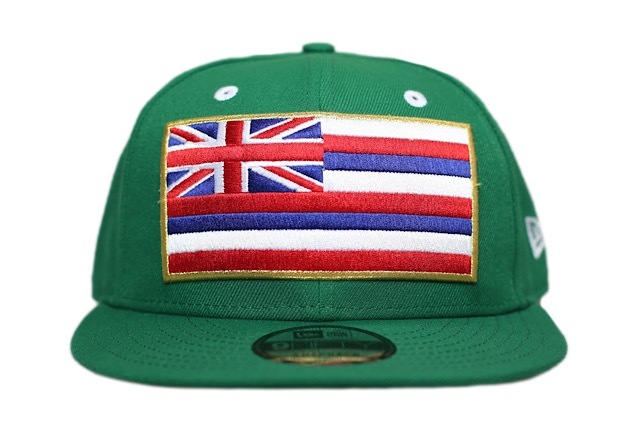 Releasing exclusively in-store and online this Tuesday, November 13 at 11am HST. 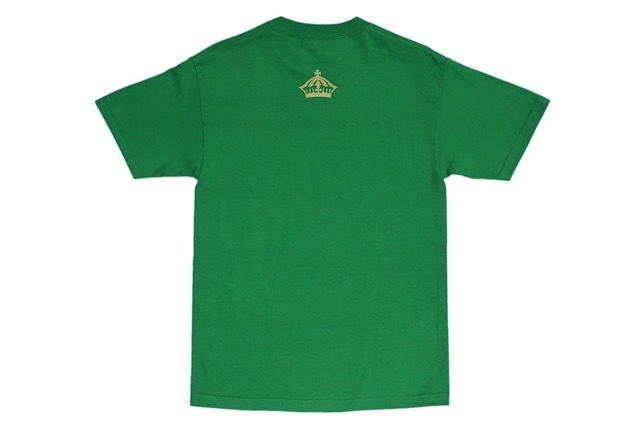 This Tuesday, we’re releasing a matching Slaps Wind FITSTRIKE set and Who The Crown Fits tee. 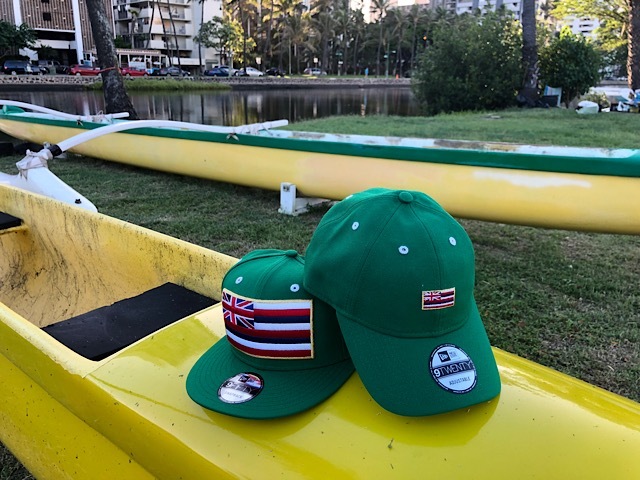 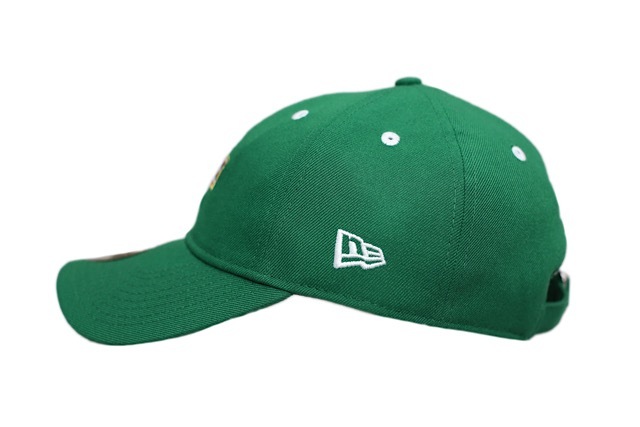 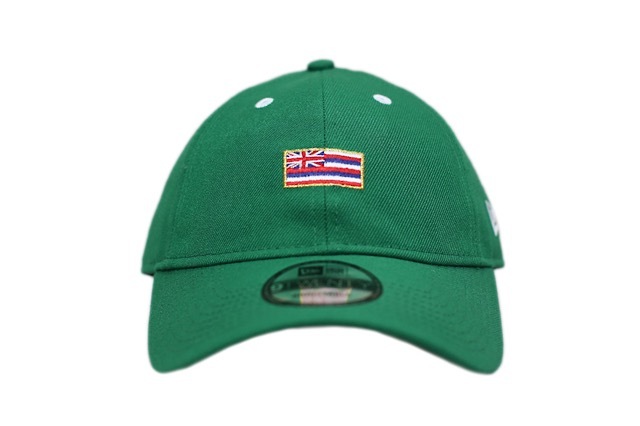 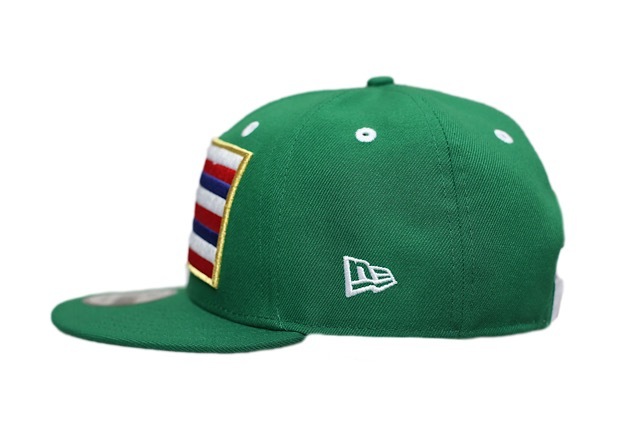 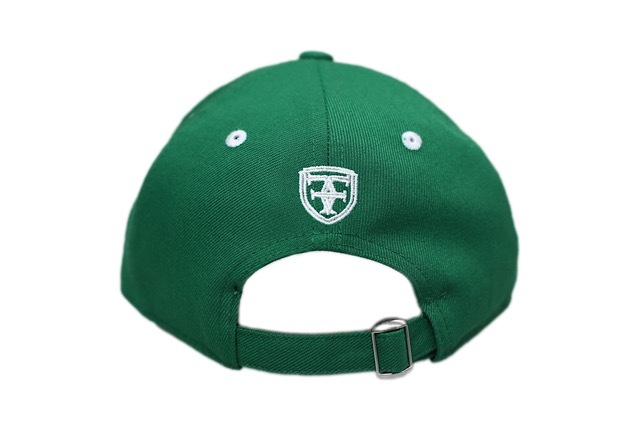 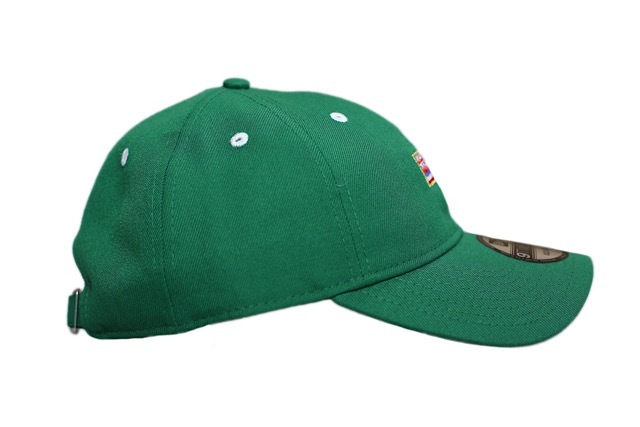 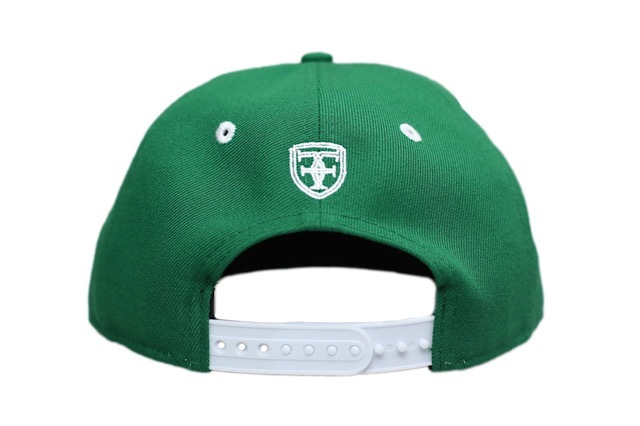 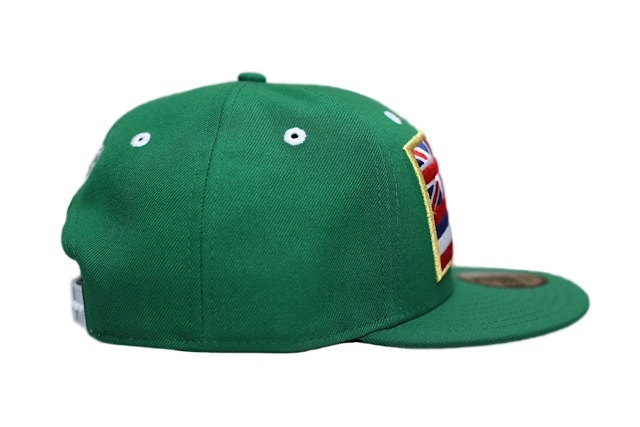 Both the Slaps Wind snapback and strapback feature a kelly green base with traditional flag colors on the front outlined in metallic gold, and accented with white eyelets, side New Era logo, and back crest, while the snapback also features a white snap enclosure. 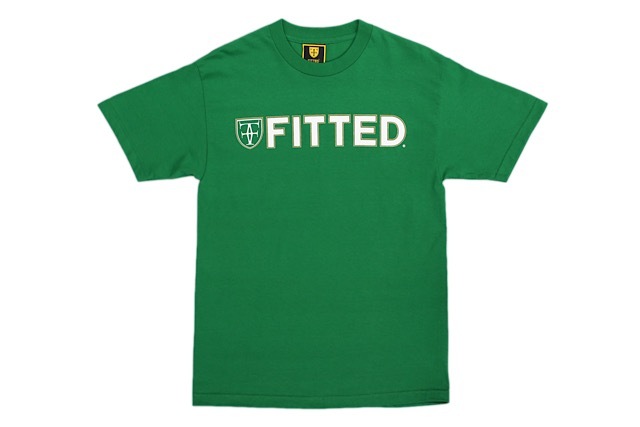 The matching kelly green WTCF tee features a white logo outlined in metallic gold, with a metallic gold crown on the back.